Our fascination with our celestial neighbor, Mars, is certainly well-founded. It's easy to get to, relatively speaking, and past explorations of the planet have revealed tantalizing details that life might have once existed on the Red Planet. The Mars Curiosity Rover (and those before it) have gone above and beyond the call of duty in terms of examining what the planet has to offer. 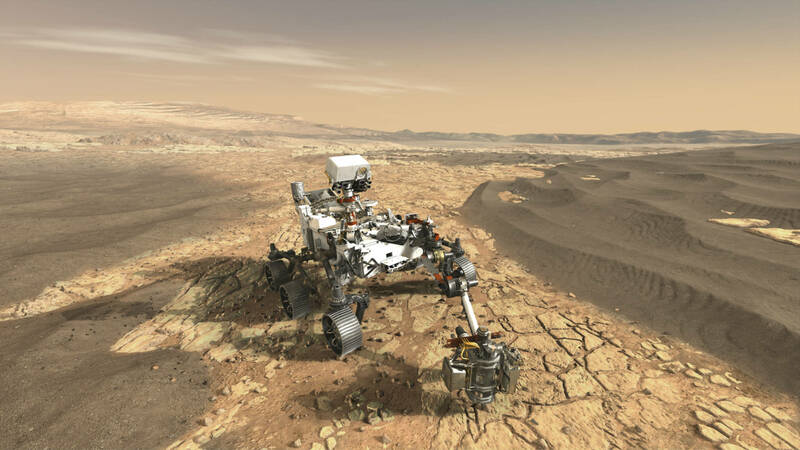 But now, NASA is working on its next mission - Mars 2020 - with an even more sophisticated rover that they hope will help them find evidence of life. As you might surmise from its name, the Mars 2020 Rover will be launched in 2020 with the purpose of extending the research and exploration conducted by Curiosity, the rover that's been wandering around the planet for more than five years. And while Curiosity is still a technological marvel, things have changed a lot in the technology sector since 2012 when it was launched. That means that the Mars 2020 Rover will have some impressive improvements over its predecessor. The purpose of the mission is to determine if past environments on the planet were able to support life. That determination will be made by looking for biosignatures - signs that microbes might have once lived on Mars. The rover will collect core samples of rock and soil that will be stored in caches on the surface of the planet. It will also be tasked with testing means of producing oxygen for later missions that involve humans on the Red Planet. Learn more about the Mars 2020 mission in the video below by Veritasium. 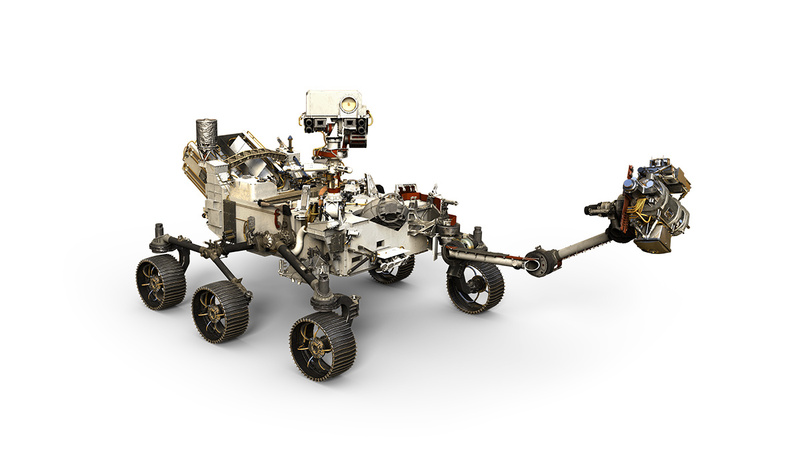 The rover is based on the Curiosity Rover, so it's a similar size - 10 feet long, 9 feet wide, and 7 feet tall. However, it only weighs 2,314 pounds, that way it can more easily maneuver on the surface of the planet. But don't let its light weight fool you - this rover will be carrying a big payload of gear to help it conduct its tests and explorations. 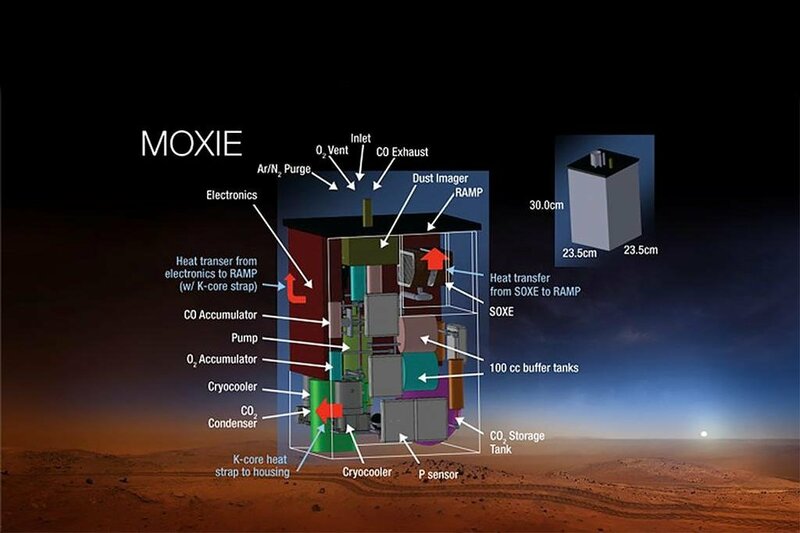 That includes the Mars Oxygen ISRU Experiment (MOXIE) shown above, which will turn carbon dioxide in Mars' atmosphere into oxygen; the Mars Environmental Dynamics Analyzer (MEDA), which will measure wind speed and direction, temperature, humidity, and take other weather-related measurements; and the Radar Imager for Mars' Subsurface Exploration (RIMFAX), a ground-penetrating radar that will examine the structure of the planet's subsurface. 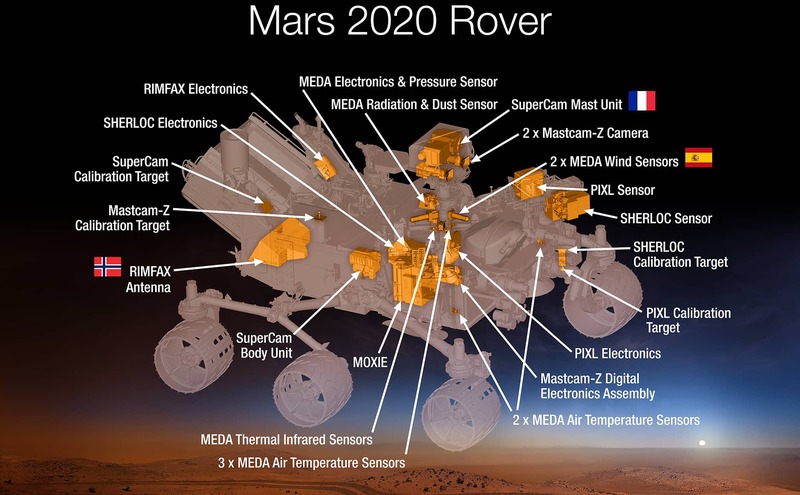 NASA is really stepping up its photography game this time, with the inclusion of 23 cameras on the Mars 2020 Rover. 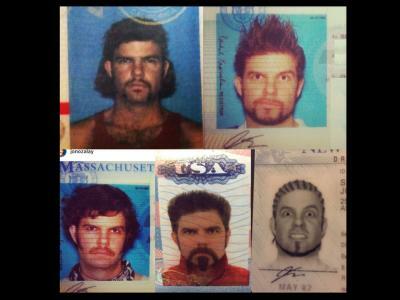 As noted earlier, the cameras, or "eyes" as NASA calls them, serve a variety of functions. There are nine cameras to observe the rover's entry, descent, and landing, another seven cameras for scientific research, and nine engineering cameras as well. 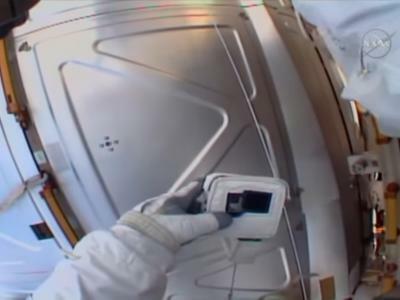 The Descent Imaging Cameras, which are mounted on the port side of the rover, will document the descent of the rover from positions above and below the rover. 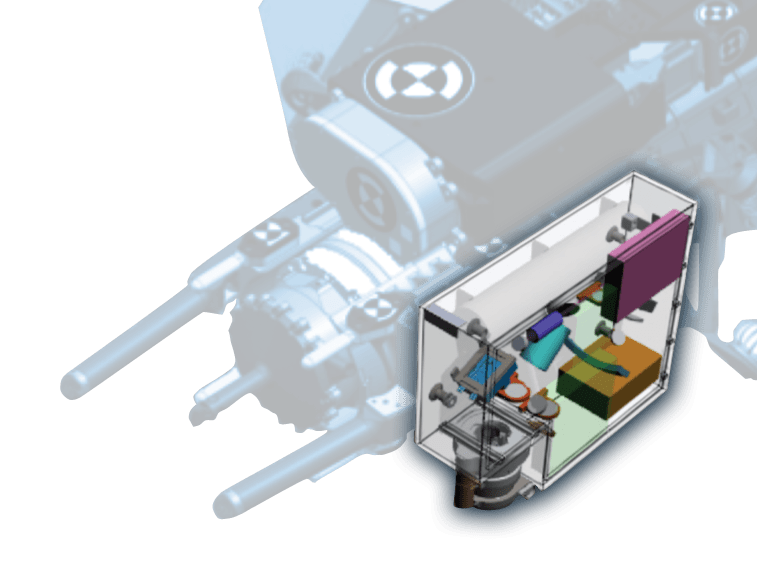 The Engineering Cameras will aid the rover in navigating on the Martian surface and will help guide the movement of the rover's arm and other tools. They are positioned at various places on the rover. That includes the CacheCam, which offers a view of the top of a sample tube, allowing for microscopic photos of each sample to be taken. This camera is mounted on the underside of the rover. The Science Cameras are located all over the rover and are tasked with a variety of duties, explained below. Perhaps the most important group of cameras are the rover's science cameras. MastCam-Z, shown above, is actually two cameras that can create 3-D stereo images in color and take color video as well. 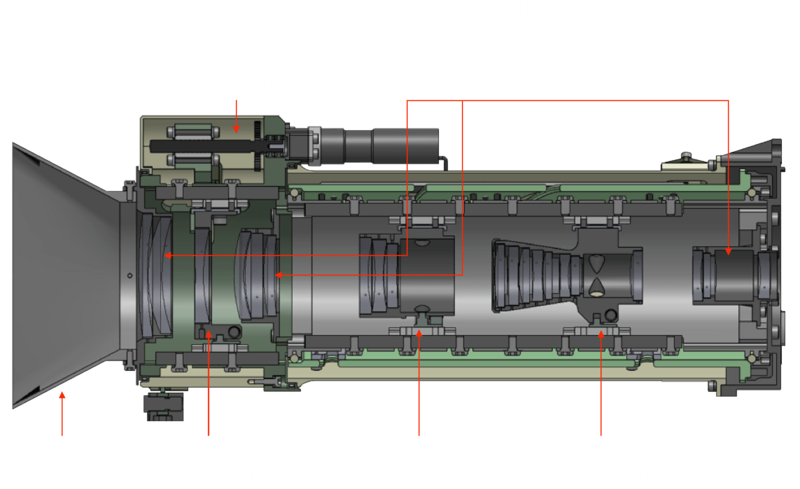 The camera has a zoom lens for getting close-up view of far-off features on the planet's surface. The rover's SuperCam analyzes rock after it's been vaporized by a laser. The purpose of the camera is to examine the chemistry of Martian rocks to seek if there are signs of organic compounds. 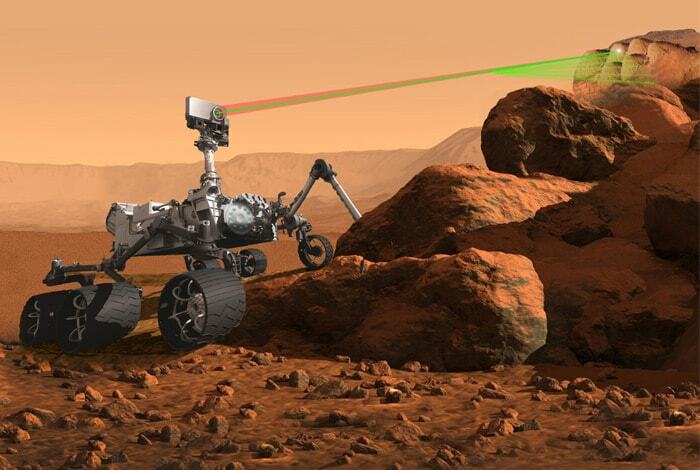 Once the rock is vaporized by the laser, the rover's spectrograph will record the plasma that's emitted, allowing scientists to examine the composition of the material. PIXL was designed to use x-rays to identify chemical elements on the Martian surface. The camera is so accurate that it can target spots that are as small as a grain of salt. Once it does, its Micro-Context Camera take images to examine its element makeup. It can also take close-up photos of rocks and soil to examine their textures. 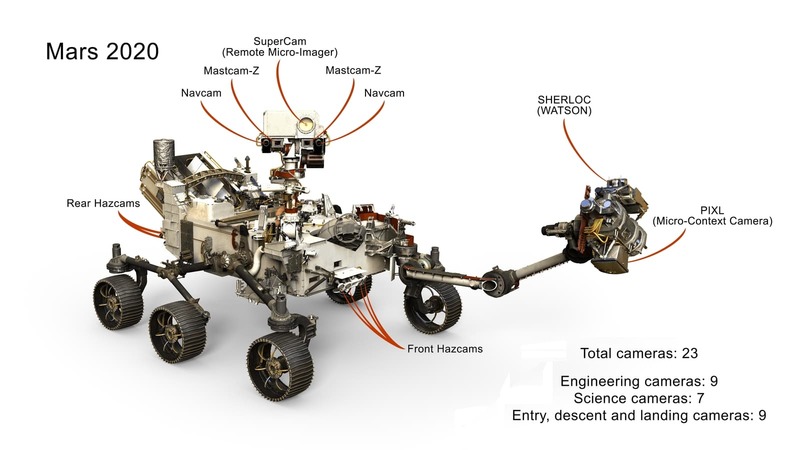 SHERLOC, which stands for Scanning Habitable Environments with Raman and Luminescence for Organics & Chemicals, is mounted on the robotic arm of the rover and uses spectrometers, a laser, and a camera to look for organic material on the Martian Surface. It also looks for minerals that indicate that a water-based environment once existed. The WATSON camera works in tandem with SHERLOC to take large context images of the targets of SHERLOC. In other words, where SHERLOC captures very detailed information about possible organic materials, WATSON offers views of the textures and structures of those materials on a larger scale. 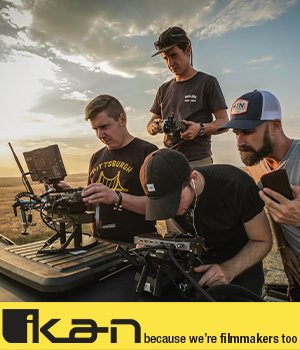 As awesome as the rover's cameras are, and as skilled as they will be in performing their duties, some of the most exciting changes are pretty basic.  Not only are there more cameras - 23, up from just 17 on Curiosity - but they will also have 20/20 vision. Add to that 3-D imaging, an improved zoom on the rover's Mastcam, and expanded color capabilities. For example, on the Mars 2020 Rover, its engineering cameras can take 20-megapixel color images. Compare that to Curiosity's navigation and hazard cameras that produce 1-megapixel black and white images. 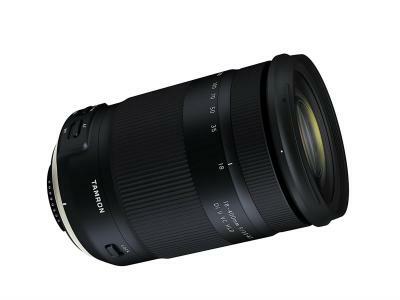 The lenses on these cameras will also feature a wider field of view. That's important because on the Curiosity Rover, scientists have to stitch together multiple smaller images to capture that wide field. On the 2020 Rover, that will be accomplished in a single shot. The new cameras also feature technology that minimizes motion blur, so photos can be taken while the rover is on the move. I know there's a ton of incredible technologies that make things like exploring Mars a possibility. And a lot of those technologies - probably most, actually - are far beyond my comprehension. 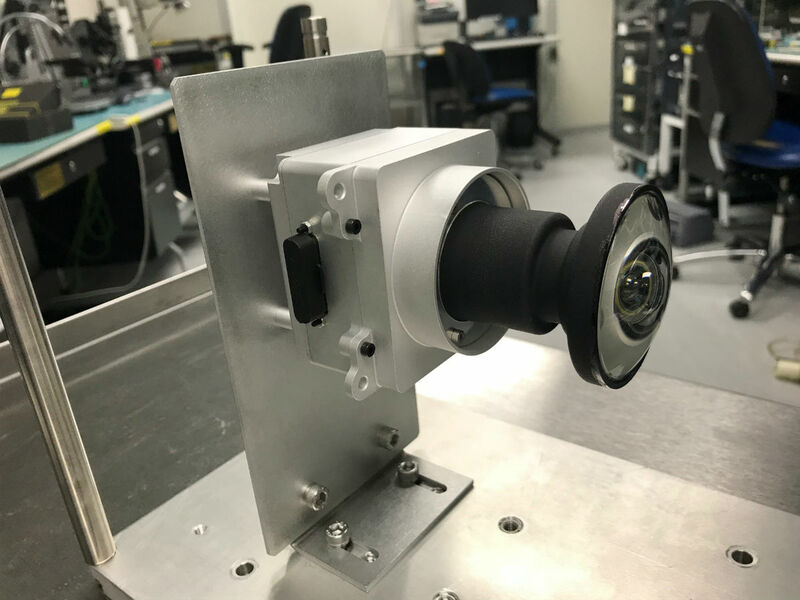 But if you ask me, it's one of the simplest technologies on board the Mars 2020 Rover - its cameras - that will have the biggest impact. Without those cameras, the rover wouldn't be able to see where it's going and scientists couldn't examine the Martian surface for life. That means that photography, in a real sense, is a primary driving force behind space exploration. I, for one, can't wait to see the images that get beamed back! 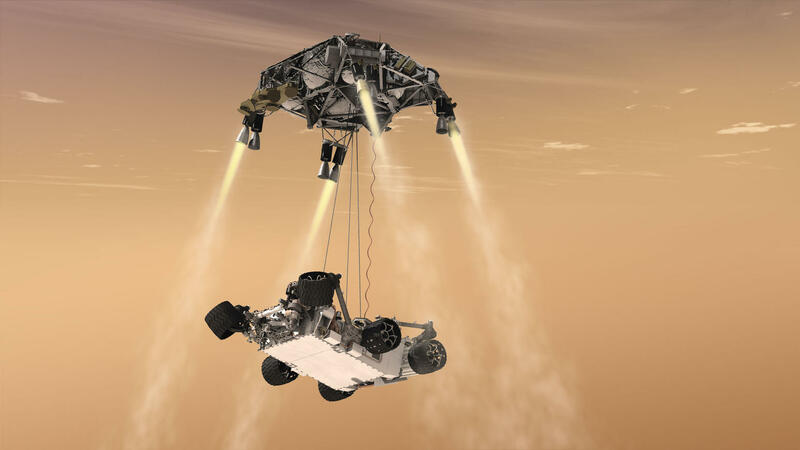 Learn more about the Mars 2020 mission here.